Eating a gluten-free diet can make a huge difference in your health. It's easy and eating gluten-free can actually save you money too. 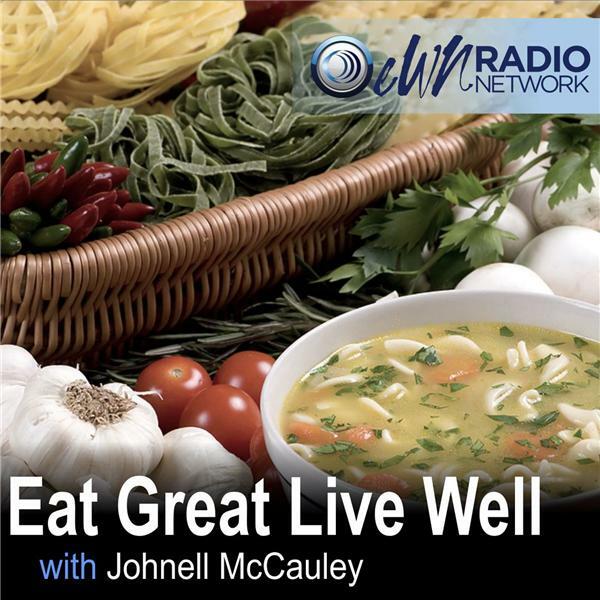 Jennifer Fugo of The Gluten Free School is interviewed.